Due to their size and economical pricing, truck campers are one of the most popular and widely used of all RVs. They nestle into the bed of a pickup truck, secured via the tie-down and corner slots, and act as a formidable camping amenity. Truck campers first began appearing in America in the early 1950s, and were made popular by Cree Truck Coach as well as several other companies that were owned by the Cree family. These small-sized truck bed campers originally were designed with rear wheels, but were changed to bed attachments later on to consolidate weight. 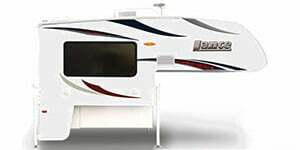 Currently, the most popular manufacturer of truck campers is Lance Camper Manufacturing Corporation, based in California. 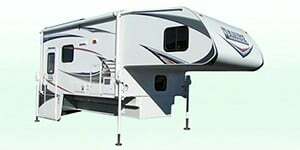 Modern truck campers, such as those made by Lance, offer all the creature comforts of home (shower, bathroom, appliances, air conditioning, etc.) but in a relatively cramped space. Most feature slide-out rooms that can add a dining room or a porch, too. 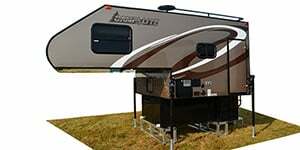 Browse New, Used and CPO Truck Campers for sale in Ashburn. Shop local dealer and private party Truck Campers listings to find the best deal near you! 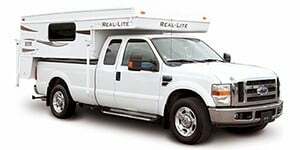 Truck Campers listings within 50 miles of your ZIP code. Find Truck Campers listings for sale near you.